Building a dream home; in procession or renovating? Home sweet home- can only be a reality if every nook and corner reflects the essence of those residing in it. Giving your home that special touch of yours isn’t that difficult. You can start from your bedroom, kitchen, bathroom or living room. Let’s start with kitchen, for as the saying goes- the purest space of a house is its kitchen (of course after the beautiful indoor temple). Beginning with counter tops, let us delve into the nitty- gritty of choosing the perfect counter top for home kitchens. Desire a counter top in exotic colors, or want to choose from a wide range of color options. 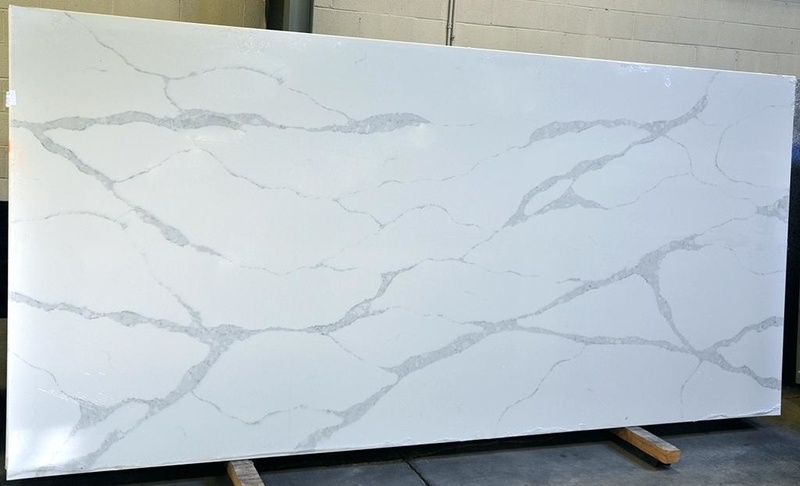 Quartz counter top slabs have negligible inconsistencies from slab to slab. Thus, if there are chances you might want to extend the kitchen/ kitchen counters then choose quartz. You can get the exact color and design matching. Desire flawless counter tops and dislike natural stones because of their inherent inconsistencies and flaws like fissures, pitting etc. There is just one thing you need to be careful of with your quartz counter tops. Do not let them get exposed to direct sunlight or UV rays exposure. This can fade their color. If you are a fan of timeless elegant beauty and the old world charm associated with it, choose marble or granite counter tops. Granite and marble counter tops exude a mass appeal that is ideal for those who would be reselling their home in future. If you prefer natural appearances to engineered ones, marble and granite counter tops are the apt choice to go for. However, remember in natural stones, be it granite or marble, no two slabs are alike. There will always be variations in color and appearances. 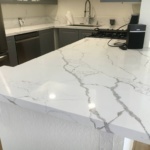 Granite and marble counter tops require care and attention. You will have to re seal them once every 6-12 months. Even re sealed marble is prone to staining, so be careful around children as they are prone to spills. Also, you cannot get identical slabs since products of nature have variations and inconsistencies. For more ideas, enquiries and suggestions call us at +91-8003111855. 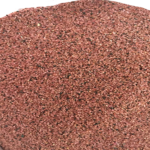 Palash International is leading quartz slabs manufacturers & suppliers in India. Our quality and customer service are sure to leave you impressed. 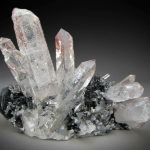 We are also renowned & reputed Quartz Powder Manufacturers & Suppliers in India.